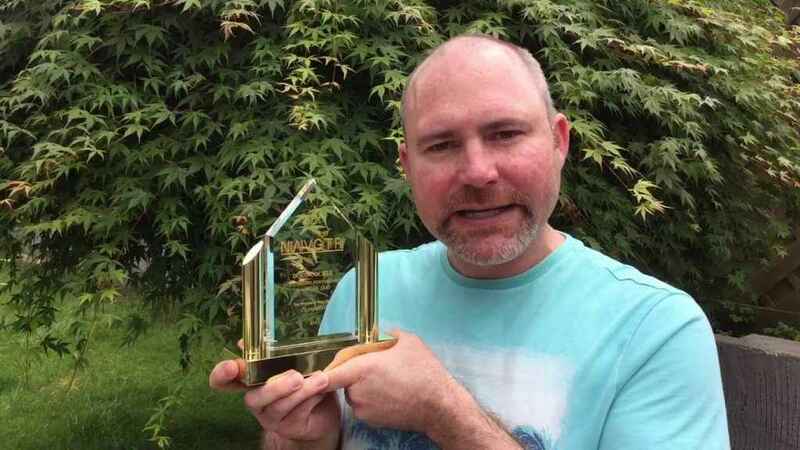 Doug Cockle, the voice actor beloved for his work as Geralt throughout the Witcher trilogy, has shared that so far, he has had zero involvement with CD Projekt Red’s upcoming CyberPunk 2077. As the primary protagonist of the Witcher saga, it was assumed that the Polish developer would utilize his talent in the upcoming sci-fi RPG. ‘I’m not currently attached to any triple-A projects,’ Cockle said in an interview with VG24/7. Don’t get your hopes up, the voice actor wasn’t dodging the question. Doug Cockle voices Geralt in The Witcher series. While it remains to be heard if Cockle’s gravelly voice will grace our ears in future CD Projeckt Red work, he has voiced his approval of the casting of Henry Cavill who will replace him as Geralt in the upcoming Witcher Netflix series. CD Projekt Red is turning up the heat on CyberPunk’s marketing, just weeks ago teasing fans for hours with cryptic streams before dropping 48 minutes of gameplay footage on Twitch. 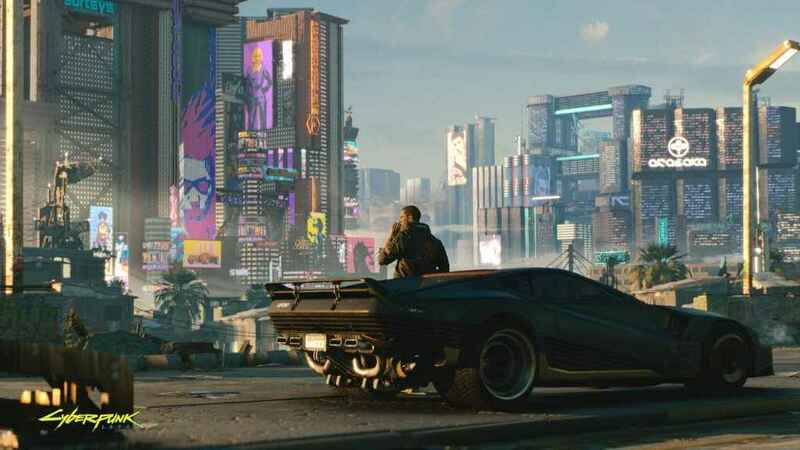 A Cyberpunk 2077 release date has yet to be announced, and it’s unclear whether it will be a PS4 or a PS5 game. Want to know more? Check out the latest gameplay video from the Cyberpunk 2077 demo.